MT4 vs. cTrader 2019 Comparison >> Which is Better for YOU? Home MT4 vs. cTrader Comparison >> Which is Better & Right for YOU? MT4 vs. cTrader Comparison >> Which is Better & Right for YOU? 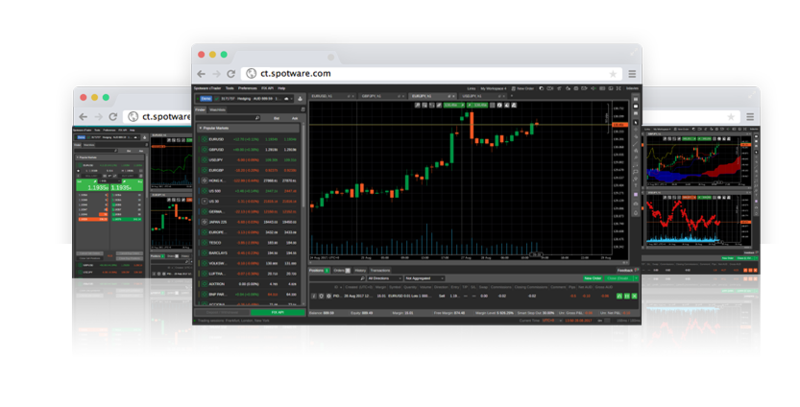 Have you ever wondered which trading platform is better MT4 vs. cTrader ? We’ve put together the comparison table full of data, in order to make it easier for you to decide what platform to use. MetaTrader (MT4) is certainly one of the most popular online forex trading platforms. The platform also enables backtesting trading strategies on historical data. 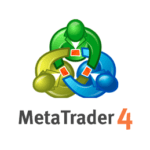 MetaTrader is a platform that is being offered by almost 90% of all forex brokers for its clients. However, it is good to say that it does not have to be the best trading platform for everyone, and so someone else can use trading software such as CopyTrader from Etoro or SaxoTrader or even Sirix. creating or importing custom systems, alarms, indicators, codes, and scripts (Expert Advisor – EA) using the MQL4 programming language. cTrader is a transaction platform by Spotware Systems, intended for brokers operating in the STP and ECN model. Established in 2010 and has since changed, overtaking other well-known applications in terms of the number of functions. 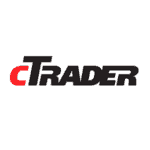 cTrader is gradually gaining popularity and offers things that you will not find in the standard elsewhere. 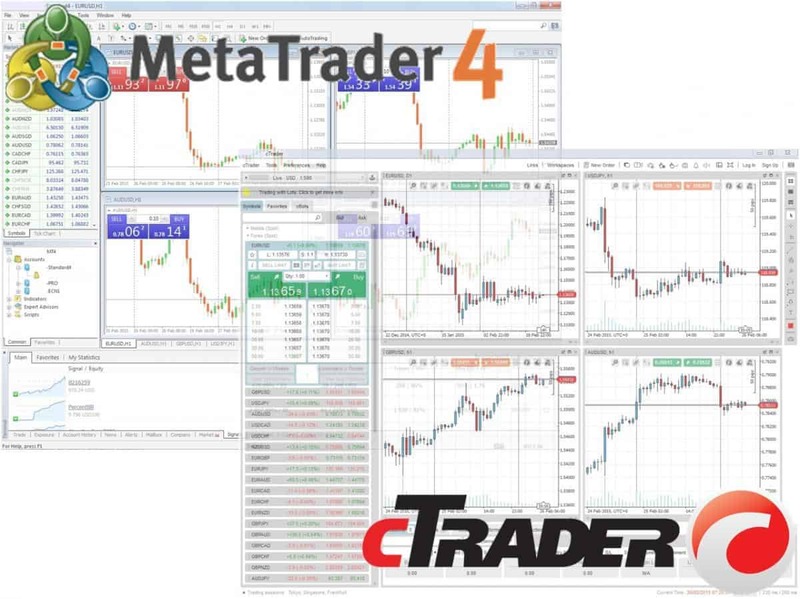 Can relatively new cTrader beat the world’s most common and popular Metatrader4 platform? We think that cTrader is a bit better for a brand new trader who is not yet used to MT4. The fact is that cTrader is still relatively new forex trading platform , and therefore there are not many traders who use it. Due to low demand from traders, not many brokers offer it at the moment. So in our opinion, if you are used to work with Metatrader and you’re happy with it then stick to it, don’t quit to a possibly worse broker just because they offer cTrader.